I think part of the reason New Years resolutions have a low success rate (only 8% in fact) is that they aren't specific enough and don't have measurable benchmarks. Saying you will "lose weight" is kind of silly... I mean the human body fluctuates 2-4 pounds every day so in theory you've accomplished that goal within 24 hours of making that resolution. Even something like "quitting smoking" is too broad, because for a lot of people quitting cold turkey just isn't going to work. Having an overall goal for yourself is great, but setting smaller and more attainable goals is what gets results. This is where action plans can be a HUGE help! Confidence Level: on a scale of 1-10, how confident you HONESTLY feel you can accomplish the weekly goal you've set. Your confidence should be at least a 7 before moving forward. If it's not, that is ok! You just need to re-evaluate how realistic the goal you've set is. Try making it a little "easier" - any progress is good progress! examples: feeling too tired for gym, having coffee with friend which makes you want a cigarette, or being too busy with kids/work/etc to update resume. Plan for Overcoming Obstacles: all the ways you will fight those obstacles! Support & Resources: you are not alone, so list all the people or resources you have available to help you when you will need it the most. examples: your spouse, friend, sibling, or any other "sponsor" of your plan. 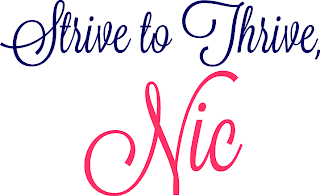 Can also be an online resource like a message board dedicated to your goal (there are forums for EVERYTHING these days), or even a book. Reward: this is VERY important. In order to feel really accomplished, and motivated to move on to the next step in your big goal, you need to reward yourself. This should be appropriate to your weekly goal (rewarding yourself with a cigarette would be counter-productive if you were trying to quit, for instance) but it should be something you really want. My overall goal is: To become more active and lose weight in a healthy way. This week I will: Join a gym. 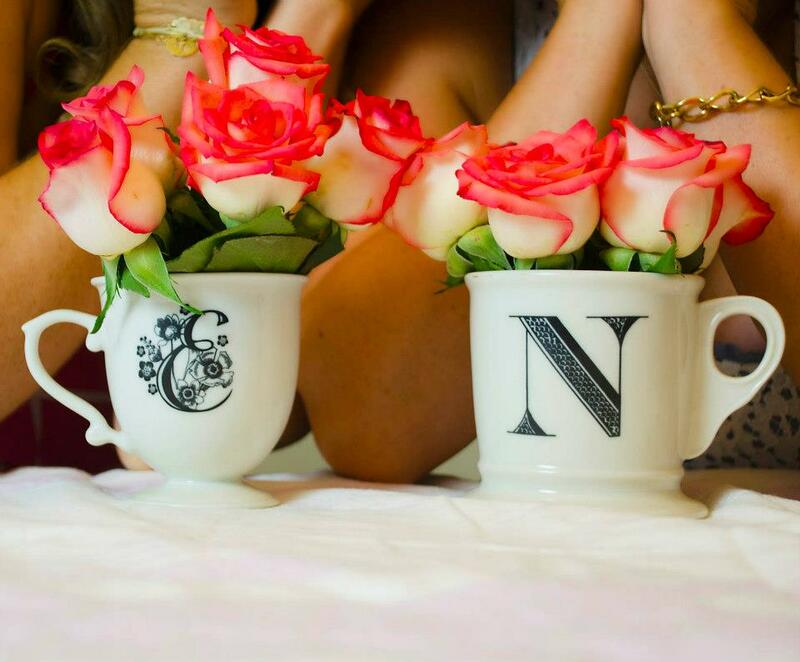 Possible obstacles: a bad mood, lack of sleep, scheduling conflicts. My plan for overcoming these obstacles: Focus on the small steps... putting gym clothes on, getting in car, driving to gym (after that it's easy). Support and resources: The gym website for membership information, a car full of gas, and a motivating husband! 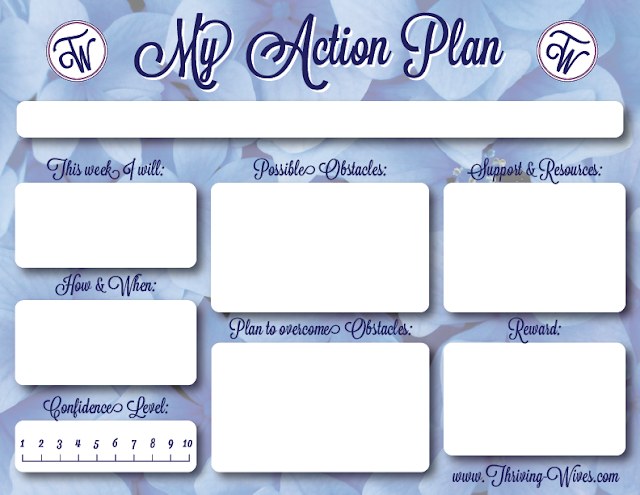 I hope having an action plan helps you reach your goals all year long! Feel free to contact us if you have any questions about using the template, or if you just need some support. 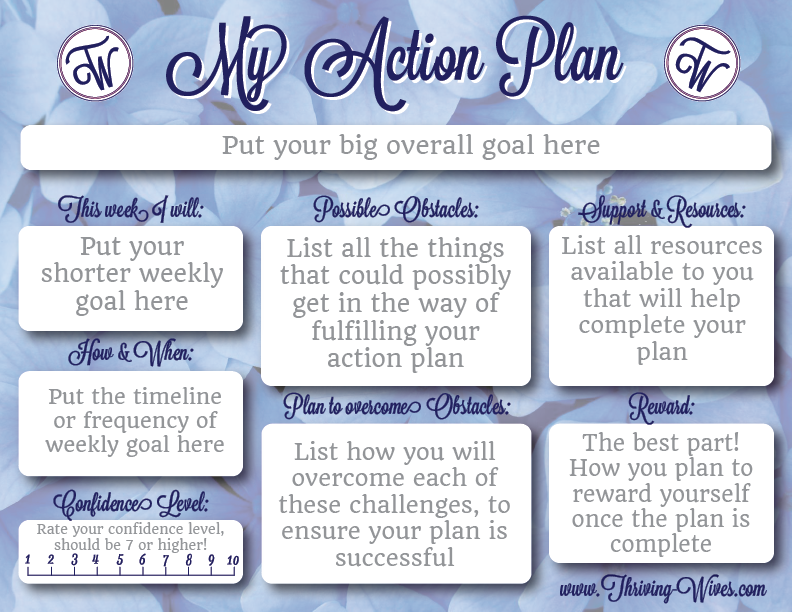 I learned recently just how to properly set goals by recording the steps that it would take to get to that goal and scheduling them so that the outcome is attainable. It's working! I have a general calendar but nothing this detailed. This is great! Thanks! That is amazing, good for you! Setting goals is a great way to stay focused and motivate yourself with "small victories". 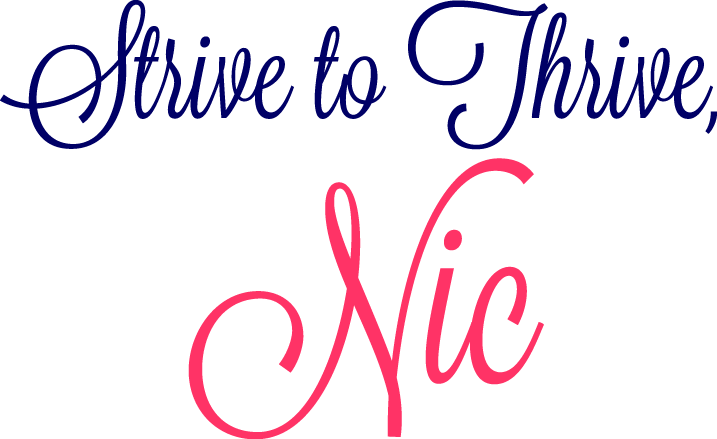 Nic is a graphic whiz and we hope you enjoy her beautiful template!